Cat owners take the time to feed, nurture, and lavish attention on their feline(s). Our highly qualified kennel attendants do the same when you can’t be there. We provide tender loving care (such as brushing and cuddling) to keep your cat healthy and happy. Dog owners feed, nurture, and lavish attention on their “best friend”. 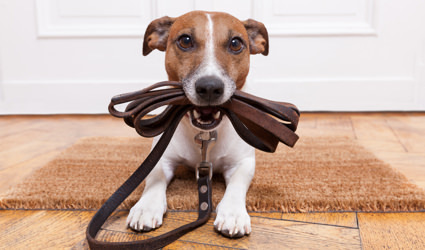 Our highly qualified kennel attendants do the same for your dog when you can’t be there. We provide tender loving care (such as brushing and cuddling), and supervised outdoor playtime to keep your dog healthy and happy. Who said life had to be hard? Our Pet Oasis center has another idea about this.